Rentokil Steritech acquired Mosquito Control Services (MCS), based in Metairie, La. The transaction closed in late 2018. Terms were not disclosed. Merging MCS’s operations with Rentokil Steritech’s current vector control platform – Vector Disease Control International (VDCI) – has expanded Rentokil Steritech’s capabilities in the fight against Zika virus, Dengue fever, West Nile virus and other vector-borne diseases. 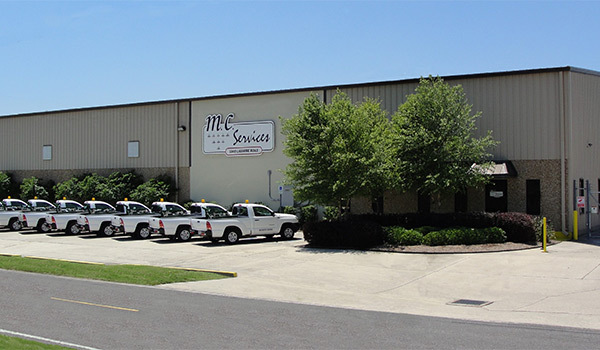 MCS operates out of 10 offices in five states in the Southeastern United States. The business was acquired in 2014 by Scott Capital, a middle-market private equity firm, from its founders. Under the leadership of President Steve Pavlovich and COO Sam Stines, MCS became a major government mosquito control contractor. Paul Giannamore of The Potomac Co. acted as exclusive financial advisor to MCS. Andy Robison of Bradley Arant Boult Cummings acted as legal advisor to the company.